Annual Town Board Meeting will be held on April 16, 2019 at 7:00 P.M.
Open Book will be held on May 8, 2019 from 4:00 P.M. to 6:00 P.M. The Board of Review will be held on May 20, 2019 from 6:00 P.M. to 8:00 P.M. Welcome to Town of Cato! The town is served by a Chairperson, two Supervisors, Clerk/Treasurer, Assessor, Building Inspector, Constable and a Road Superintendent. The Town Board Meeting is held every first Monday of each month at the Cato Town Hall- 14004 Upper Falls Road, Cato, WI 54230 (unless otherwise posted). 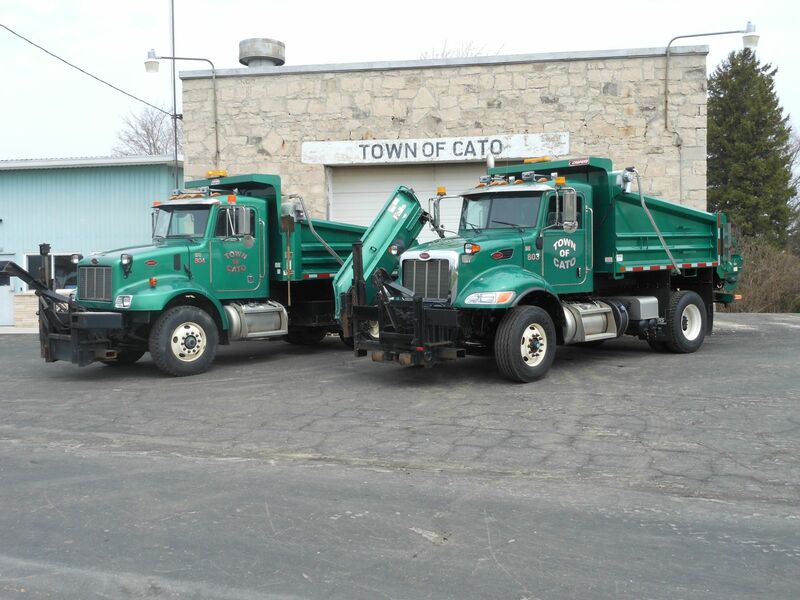 The official posting places for Town of Cato are Town Hall, Recycling Center, and Clerk/Treasurer's Home. Click here to find your Town Officers.